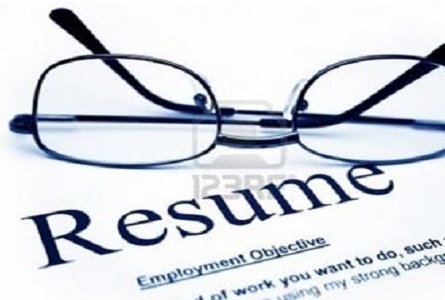 Resume Distribution is an effective way to find a job. Put your resume in the hands of thousands of targeted recruiters and hiring companies that have current job openings. They are waiting for your resume now. Why should I distribute my resume? Responses vary based on you. That means that employers will see your resume and evaluate your resume based on their current needs at the time. Your skills, experience level, location, salary requirements, etc. will determine how big of a response you get.Keep in mind that you can contact the companies that receive your resume at a later date. What makes Resumepooler.com different from other resume delivery services? Unlike other service providers, we let you select exactly what industry, location, salary range and experience level you have. 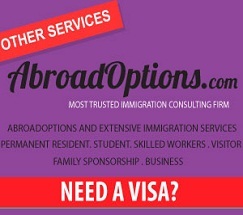 We send this information directly to the recruiters and employers that are interested in what you have selected. Your resume does not go into a database to sit and wait for recruiters and employers to come and find it. How will I be contacted by recruiters and employers? Messages will be sent directly to your e-mail inbox from potential new employers. Other companies may call you directly to set up an interview. How will I know that my resume has been ‘Delivered’? A confirmation message will be sent to you after we ‘Deliver’ your resume. All resumes are ‘Delivered’ within 24 hours. Shortly thereafter, you will begin receiving responses from recruiter and employers in your e-mail inbox and some may even call you directly. How can I keep my current employer from receiving my resume? We offer a privacy delivery option that will allow you to de-select any recruiter or employer from the list that will receive your resume. Am I required to send a cover letter? You are not required to send a cover letter with your resume.We do, however, encourage you to take advantage of this opportunity to enhance your image and elaborate on your skills to potential recruiters and employers. How can I make changes to the information that I have entered? Click on the link entitled “Job Seeker Login” in the Job Seeker section on the left navigation bar. Enter your user name and password, and you will see all of the information that you entered originally. Make any changes you wish and click the ‘Update Profile’ button. My resume is in a Word Document, am I required sending it in text-only? We do require you to send your resume in a text-only format. We require this since most employers do not want to receive an attachment because they are too large, and this is the most common way of transmitting a computer virus.? Some recruiters or employers may also use different software and , therefore, would not be able to read your Word Document.? Why will I receive “undeliverables,” and what are they? “Undeliverables” are returned e-mails which can occur for numerous reasons. From time to time, you will receive “undeliverables” when recruiter or employer inboxes are full, systems are down, frame relay issues, etc. We are working hard to eliminate “undeliverables” for you, and request that you inform us by sending them back to us. You can contact our support staff using the contact us link at the top of this page. Need professional help Distribution your resume that will get you more interviews? What do I want to do with my life? How do I want others to see me? What makes me unique? Personal branding is the process of determining who you are, what you want to accomplish, and how you want to market yourself to others. We teach the basics of developing your own personal brand, both online and offline. We ll also talk about how to maintain your brand over time and provide additional resources to help create your own personal brand. 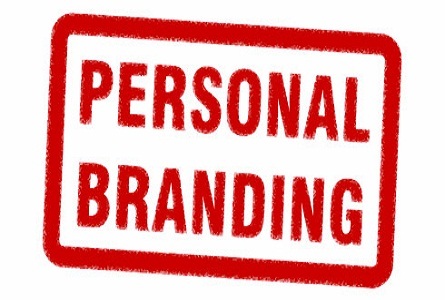 But what exactly is personal branding? Simply put, branding is how you present yourself to others. Everyone already has their own brand identity: the qualities that make them different and unique. The process of personal branding gives you an opportunity to discover, strengthen, and market those qualities. Why create a personal brand? While you might believe branding is reserved for celebrities and corporations, the truth is that anyone can benefit from creating their own brand. Whether you re searching for a new job or looking to advance in your current career, personal branding can help you communicate more effectively and stand out in a crowded marketplace. As you work to determine who you are and what you want, you ll learn how to present yourself with greater confidence and clarity. Most importantly, developing a personal brand allows you to control how you are perceived by others. Whether you re interacting with someone online or in person, a strong personal brand will help you make a memorable and positive impression. There are several factors you will need to consider as you begin developing your own personal brand. Rather than inventing a false persona, your brand should be an authentic expression of who you are, what you value, and what you want to accomplish. Taking the time to determine your values, passions, and skills will help you create a personal brand that is both memorable and genuine. You might consider visiting our module on Assessing Yourself if you need additional help determining your skills and values. Instead of starting from scratch, your brand should be informed by your existing reputation. Think about how your current friends and colleagues would describe you and your personality. You can strengthen and emphasize these qualities as you develop your personal brand. 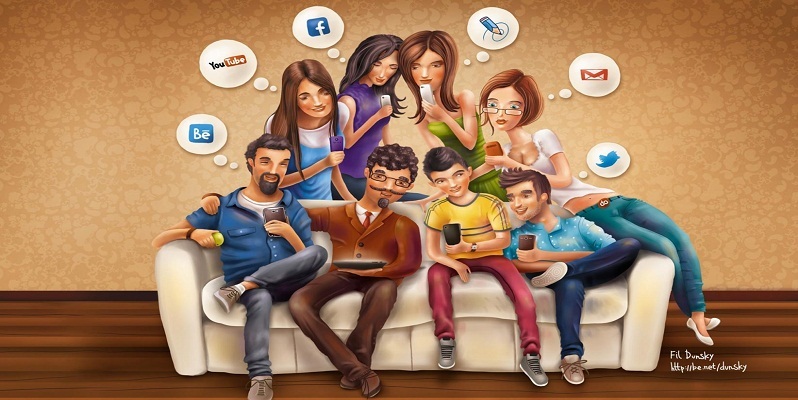 Your brand will also be determined by the audience you are attempting to reach and influence. Different fields will value certain skills above others. For example, an elementary school teacher might create a very different personal brand than someone working as a sales manager or an engineer. It s all about discovering how best to connect with the people who matter to you and your brand. 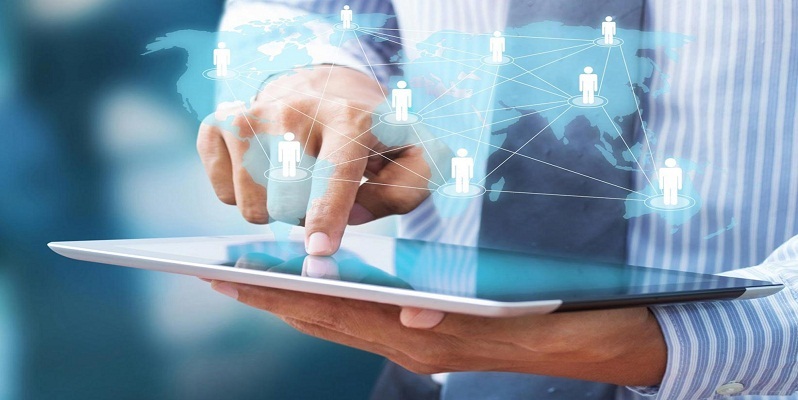 As employers begin to rely on social media and online resources for screening and recruiting potential candidates, it s especially important for your brand to have a strong online presence. The more universal your brand, the more likely you are to be recognized by potential employers. As you work to develop your online brand, you should also be thinking about how you can promote your brand when meeting people directly. Creating a strong offline brand will help you be more confident and communicate more effectively when making new connections. Need professional help creating your Personal branding that will get you more offers? The Key to a Successful Interview. Interviews are your way of impressing your experiences and personality upon an unknown entity. Being fully prepared for an interview, no matter what the position and level is paramount to your success. As standard you should know the information you have provided on your CV inside out so that no questions asked should come as a surprise! Dates, Company names and duties provided by yourself should be correct and provide an accurate picture of your experiences to date. You should research the Company profile before an interview to show you have some understanding of the business undertaken within it. No prospective employer will expect you to recite their Company profile, but if you can retain some information from brochures or websites it shows that you’ve prepared for the meeting. Research on the Company, role and some­times even the people interviewing can mean the difference between a successful and unsuccessful interview. You have a small window of time to provide as much of an true and honest representation of your­self as possible during an interview, you need to use this time carefully. 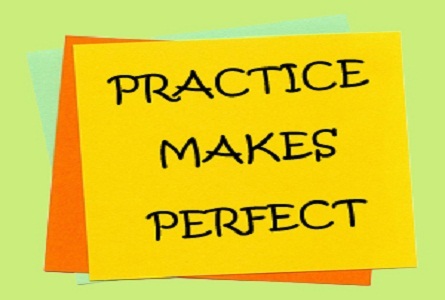 Practise possible interview questions and scenarios with friends or family to help quash any initial nerves. Run through your CV with them so you know exactly what information you’ve provided. Often CV’s can be written in a hurry and not looked at again until interview stage. There’s nothing wrong with taking your CV along to an interview with you, as well as any notes or questions that you have prepared. This is seen as a positive thing by interviewers. You’ve taken time to consider what you’d like to get out of an interview, rather than just turning up expecting the interviewer to do all the hard work. Interviews are a two way thing and you need to ensure you take away all the information you feel you require. If the questions you had written down or in your head are answered during the meeting, which is often the case, let the interviewer know that. Tell them they have covered everything you needed to know, that’s far more positive than saying, ‘No I don’t have any ques­tions’ at the end of a meeting. Ask for a business card, if one hasn’t been already offered and let the interviewer know you’ll contact them should you think of anything else once you’ve left. Preparation helps ease you into a successful interview. It helps relax your nerves and builds confidence as you know that from your side you have done everything you possibly can to be ready for the meeting. Need professional help preparing for an interview that will get you more job offers? The job market has changed drastically from just a few years ago. While a resume was once only needed by upper management and executives, today almost everyone needs a resume to job hunt effectively. The resume has only one purpose . . . to get interviews. A good resume cannot get you a job, but a bad resume or no resume will prevent you from even getting the opportunity to interview. A resume is a marketing tool, plain and simple. Your resume speaks for you when you are not there to talk yourself. Many companies want you to send your resume in response to an advertisement on the internet or in the newspaper. In order to remain anonymous and avoid a flurry of phone calls, they only list their fax number or an e-mail address. If you do not have a resume you will not be able to respond to these types of advertisements. Many people think of a resume as a history or summary of their career. This is not quite correct. What makes a well-written resume so effective is that it provides potential employers with relevant information about why they should consider hiring you. An effective resume will show the employer all the benefits they will receive from hiring you. 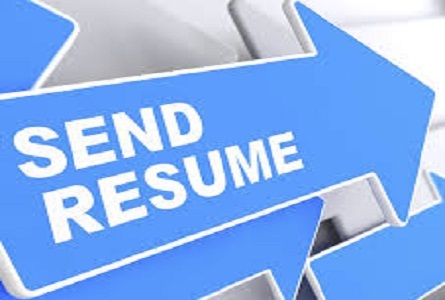 An effective resume is an investment, whether in the time it takes you to prepare it yourself or if you decide to hire a professional to help you. However, a well-written resume is an investment in your future. Think about the salary you are costing yourself from missed opportunities and failing to convince employers to call you for an interview. A good resume will get you more calls, more interviews and therefore a job much more quickly. A great resume can also convince an employer you are worth more salary! the process of looking for a job is a sales presentation. You have become a salesperson and the product you are selling is YOU! Any good salesperson will tell you that you have to sell a customer on the benefits they will receive from the product. Your customer, the prospective employer, wants to know how you will return the investment they will make in you as an employee. In other words, don’t just tell them you are organized; tell them you have the ability to bring order to any chaotic situation that will increase the efficiency of the office. Don’t just tell them you are dependable, let them know that you have a spotless record of attendance and you are never late. 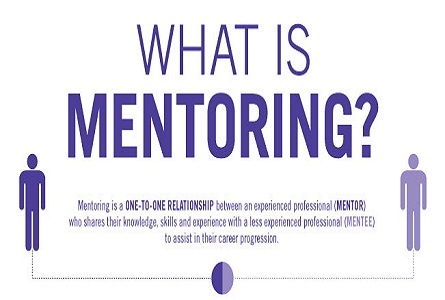 One typo or one misspelled word could be the reason that hiring managers are not calling you. Proofread your resume forwards and backwards. Don’t rely on your computer’s spellchecker to catch your errors. Spellcheckers only find misspelled words; they don’t look for misused words. Consistency is very important when creating your document. Attention to detail in your resume communicates to the hiring manager that you pay attention to details in your work. Templates or cookie cutter resumes are a problem because they look just like everyone else’s resume. What you need is to stand out from the crowd. Remember, a resume’s job is to entice the hiring manager to call you for an interview. Anyone can write a resume for an administrative assistant. What will get your phone ringing for interviews is a resume that tells the hiring manager why YOU are a GREAT administrative assistant. Most people feel about as enthusiastic about writing their resume as filling out their tax returns. When you realize that your resume, when done right, is your ticket to the job of your dreams it can motivate you to make the effort to get an effective resume. Need professional help creating your resume that will get you more interviews? We have designed personalised career services to suit every candidate’s career level and various stages of the job searching and job application process. 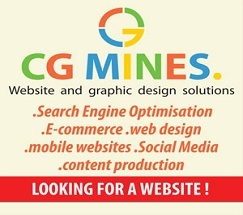 You can browse through and pick the service that suits you best. If you’re not sure which service is right for you, give us a call and one of our specialist's will guide you and help accelerate your career growth. You can Email or call us and register for a one-on-one appointment and get your resume reviewed for FREE! 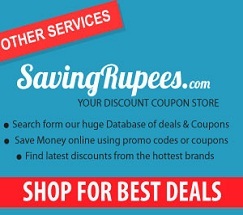 Browse through and pick the service that suits you best, click “Purchase” and pay for the services online. You will be assigned to dedicated employment specialists who will assess your strengths and help improve your job search. You’ll discuss your career goals and past accomplishments until your specialists know exactly what you need. We conduct an in-depth analysis and internal quality check to make sure you achieved the desired results. Once your career objectives and goals are clearly articulated by our services you will be delivered to the Job market. Free Online tests and Courses!